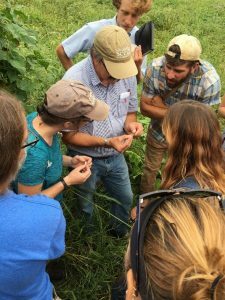 This week, I attended a workshop on plant and vegetable breeding to improve varieties for organic growers in the Mid-Atlantic and Southeastern U.S. 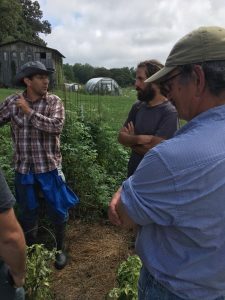 The workshop was hosted by NOVIC– the Northern Organic Vegetable Improvement Collaborative, which joins researchers and farmers from the Organic Seed Alliance, the USDA, Oregon State University, Cornell University, Washington State University and the University of Wisconsin-Madison. The workshop took place at Common Wealth Seed Growers and Southern Exposure Seed Exchange, with about 40 participants from as far away as California and Florida. Learning about bean breeding from Dr. Jim Myers, Oregon State University. There were many highlights over the two days, but one of the neatest aspects was having the opportunity to meet and learn from renowned public breeders who are working diligently on crop creation and trialing new efforts to make them available to growers around the world. 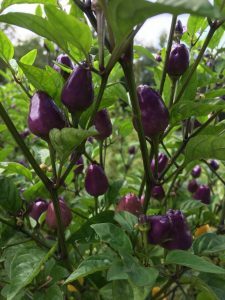 I was particularly interested in hearing about the development of the habanada pepper, a habanero with no heat but all of its inherent flavor) and the ‘Indigo series’ of tomatoes which are dark purple in appearance, with a very high antioxidant content. A trio of renowned plant breeders: Michael Mazourek (Cornell University, Row 7 Seeds), Edmund Frost (Common Wealth Seed Growers), and Jim Myers (Oregon State University). Another fabulous aspect was learning from impromptu speakers about their extensive hands-on experience with certain crops. 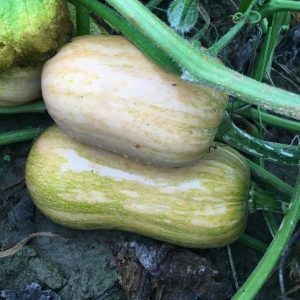 Over the course of two days, we dealt with successful breeding strategies for squash, melons, cucumbers, cotton, beans, tomatoes, peppers, cotton, peanuts, and other crops. 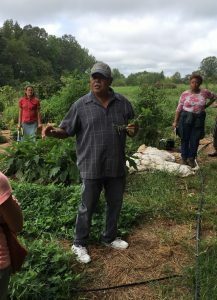 I particularly enjoyed hearing from Clifton Slade, lifelong grower and multi-generational farmer of peanuts and other crops in Southampton County, Virginia. At Monticello, we hope to initiate breeding projects involving crops like lettuce to see if we can preserve the qualities that Thomas Jefferson loved (beauty, flavor, etc.) 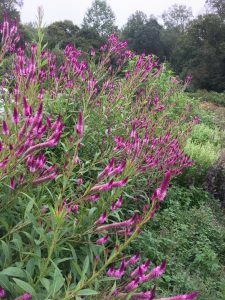 and impart them with qualities that make them perform better in our climate (long-lasting in the field, modern disease-resistance, etc.). 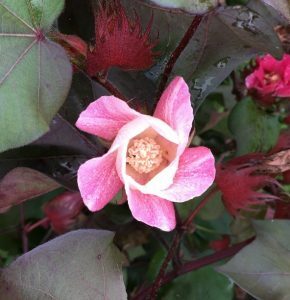 Trials will take years to fully-develop but we look forward to sharing our progress through our Monticello Farm & Garden Facebook Group.